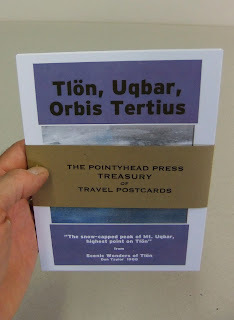 A new issue of this popular collection of 8 postcards is now available from Pointyhead. 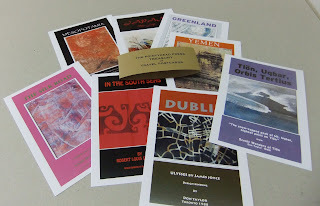 Impress your friends with a postcard from Mesopotamia, Greenland or even Tlon. Collect them all and watch for new additions to the collection in the near future.